BVU: The Center for Nonprofit Excellence today announced a new opportunity for young professionals to become engaged leaders in the community. The YP Leader Corps is an educational program designed to provide young talent with leadership development training that will culminate with each participant being matched to serve on an Akron nonprofit board. The program is supported by the John S. and James L. Knight Foundation. Participants in BVU’s YP Leader Corps will attend a monthly, half-day workshop for three months. Topics covered will include trends in the nonprofit sector, leadership styles, mastering effective meetings and BVU’s acclaimed Role of the Board program.The young leaders will then participate in BVU’s signature board matching program that will align them with nonprofit boards that meet their interests and seeks their skills. “We are excited to offer the YP Leader Corps program for young professionals who want a leadership role in advancing the Akron community,” said Brian Broadbent, President and CEO of BVU. Young professionals interested in participating in the YP Leader Corps must be between the ages of 25 and 40, and submit a completed application on or before August 30, 2015. Fall 2015 program dates are October 6, November 3 and December 1. A portion of the program cost is being underwritten by Knight Foundation. The program is being offered for a fee of $500, which may be paid by the individual, his/her employer or a combination thereof. Scholarships are available. For more information and to apply, visit BVUvolunteers.org/YPleaderCorps or contact Elizabeth Winter at 330-762-9670, extension 1 or ewinter@bvuvolunteers.org. This entry was posted in Leadership, Nonprofit Boards, Volunteerism and tagged akron, Leadership, professional development, Volunteering, who will lead, Young Professionals, YP on August 5, 2015 by BVU: The Center for Nonprofit Excellence. The Silver Tsunami is coming. The Pew Research Center used the phrase in 2001 to describe the wave of retirements that would begin in 2011, when baby boomers began turning 65 years old. 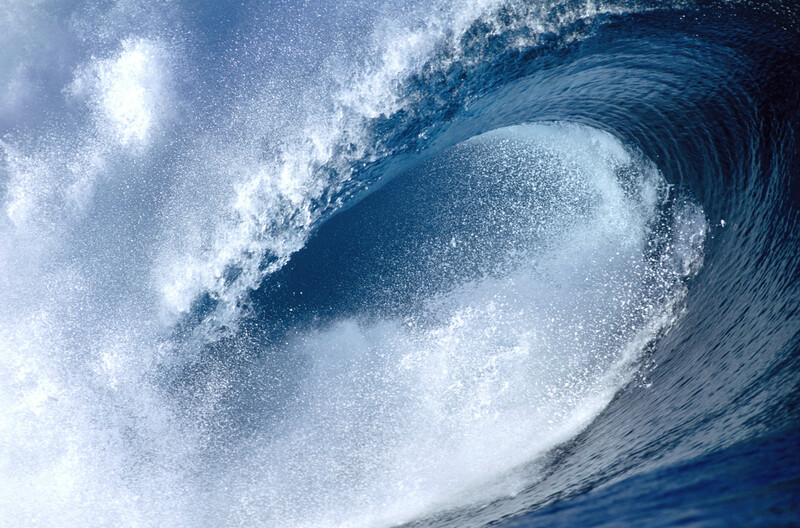 While the recession provided a short respite from the wave of baby boomers retiring, the impending Silver Tsunami means that employers, and nonprofits in particular, are facing some interesting challenges. Two-thirds of nonprofit organizations in the U.S. are led by baby boomers. Two-thirds of nonprofit leaders, whether or not they are baby boomers, plan to retire by 2016, according to a 2011 Meyer Foundation study. 76 million baby boomers will retire by 2028, and 46 million individuals (mostly millennials) will be in the workforce with the ability to replace them, according to the American Society for Training and Development. Despite these statistics and the impending shortage of skilled workers, only 17% of nonprofit organizations have prepared for leadership transition. When considering leadership transition, there are three options: got it, buy it or build it. If you’ve got it, that’s great. You’re among the lucky few. If you want to buy it, that’s tricky. Nonprofits and for profits will be competing for the same talent, and few nonprofits will be able to win the bidding war. If you want to build it, that’s fortunate and an opportunity you want to maximize. The potential leaders within your organization have a valuable knowledge base and obviously care about your mission. Interestingly, according to T. J. Tierney in The Leadership Deficit, less the 40% of nonprofits fill senior positions from within as compared to nearly 65% of for profits. 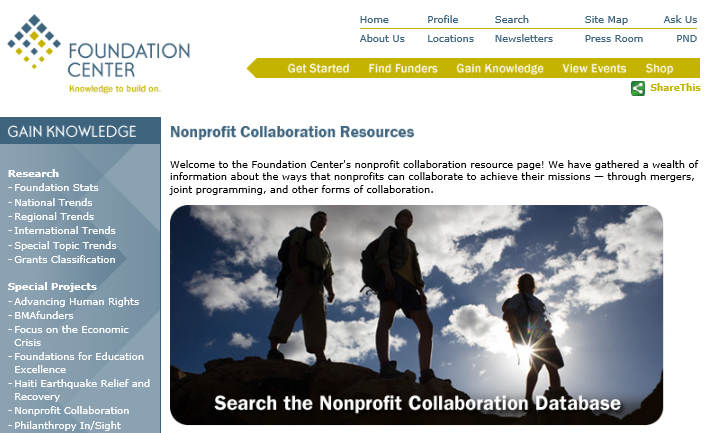 One reason may be that staff education and training resources at nonprofits often are the first to fall victim to cost-cutting measures. So how do you maximize the opportunity to build your next leader from within? Leaders need to make sure they’re sharing their knowledge and experience. In general, it’s believed that baby boomers could do a better job sharing what they know, particularly the nuances of the organization and the “why” behind decisions, with those who are coming up in the ranks. Assess the education, training and mentoring needs of your potential leaders and develop a plan to fulfill them. This can be expensive and time-consuming, but much less so than “buying” talent. Developing a succession plan is one way to thoughtfully and strategically build your next leader and do it cost-effectively. Succession Planning is “replacement planning” for key staff roles in your organization. At BVU, we recommend a succession plan that addresses all of the key leadership positions with candidates for both short-term and long-term succession as well as a process to implement the plan with time for professional development. Understand the next group of leaders, the millennials. This will help you to develop a culture that meets the needs and wants of your next leaders, your entire organization and those you serve. Stay tuned for part two of this blog, Meet the Millenials, to gain a better understanding of who the millennials are as a generation and as employees. This entry was posted in Leadership, Nonprofit Management and tagged leadership succession, leadership transition, nonprofit, Silver Tsunami, Succession planning on August 27, 2013 by BVU: The Center for Nonprofit Excellence. 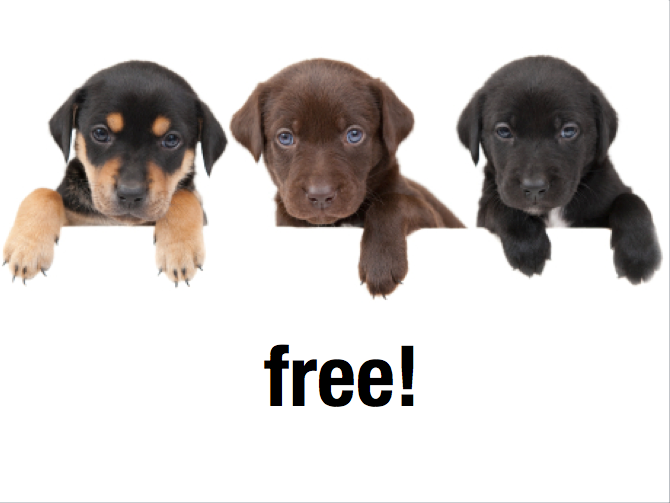 I heard a great quote the other day: “Social media is free like a puppy is free.” If you’ve ever gotten a “free” puppy, you understand. No money changes hands up front, but the minute it’s yours, the bills start rolling in. The currency for social media is time, and of course, time is money. Through my work at BVU: The Center for Nonprofit Excellence, I have many nonprofit organizations express an interest in using social media for marketing. Their interest wanes when they realize the cost – in time and effort. Regardless of the cost, you can’t afford to ignore social media. It’s an essential component of your organization’s efforts to connect with the community, raise awareness about your mission and build a core of volunteers and donors to support your work. It’s a great way to build relationships because it’s where you’ll find your community, regardless of age or other demographics. It allows you the opportunity to reach thousands of people quickly and it uses your friends and followers to help spread the word, which provides you with added credibility. It provides you with instant feedback and insight into your customer base. It gives you and your community a common forum to address and resolve issues. It’s time-consuming. To remain relevant and keep people involved you have to post frequently – ideally daily – and your posts have to be interesting and engaging, not just a sales pitch or recitation of facts about your organization. More importantly, you need to monitor social media daily so that you can respond promptly to any comments, concerns or questions. Per socialmediatoday.com, you could wait months or years to see a return on your investment (such as an increase in number of volunteers or fundraising dollars). This may be the most fearsome thought of all: people may post negative comments. However, this is an opportunity for you to shine by providing prompt and effective service recovery. Certainly, there will be those with “keyboard courage” who post nasty comments just because they can do so in relative anonymity. Don’t worry; others will recognize them for what they are and will recognize your good faith effort to resolve any issue. If you have more than one person posting, be careful that you don’t dilute your brand by different phrasing, tone, etc. For organizations just dipping their toes into the social media pool, I suggest choosing one or two platforms and doing it really well. Set aside time each day to work on your social media efforts until it becomes routine. Then, if you choose to delve a little deeper, you’ll be better prepared to do so. This entry was posted in Leadership, Nonprofit Management and tagged Marketing, nonprofit, Social media on August 16, 2013 by BVU: The Center for Nonprofit Excellence. In collaboration with the Akron Community Foundation and the Akron Summit County Public Library, BVU offered a free, six-part fundraising and development seminar series. The series was geared toward nonprofit staff, board members and volunteers, and covered the fundamentals of establishing and strengthening a fundraising program. The last seminar of the series covered “Moves Management,” a term that many in our audience found unfamiliar. Moves management is based on the premise that being able to effectively track and measure activity from prospects to donors will yield results for your organization for years to come. Topics included strategies for finding opportunities for cultivation, forecasting gift income, becoming focused and goal oriented, and developing a strategy for each donor opportunity. Laura and Margaret noted three important keys to the success of moves management – It requires developing a relationship and getting to know your donor. What interests them? What motivates them to give? How do they feel about giving? It is crucial to set goals and document every move, such as solicitations issued, contacts made and gifts received. Communication and recognition are essential. Your communication must be prompt, personal and meaningful, and ultimately you must be able to show measurable outcomes attributable to the gift. Moves Management is a very important topic for all those charged with fundraising. To learn more, please see the slide show below. 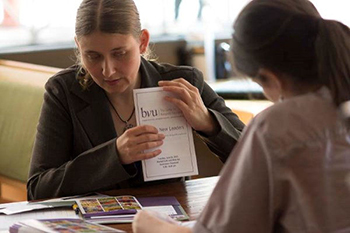 Learn more about upcoming BVU seminars. This entry was posted in Leadership, Nonprofit Management and tagged Akron Community Foundation, Akron Summit County Public Library, Fundraising, Grants, Moves management, Philanthropy on July 9, 2013 by BVU: The Center for Nonprofit Excellence. 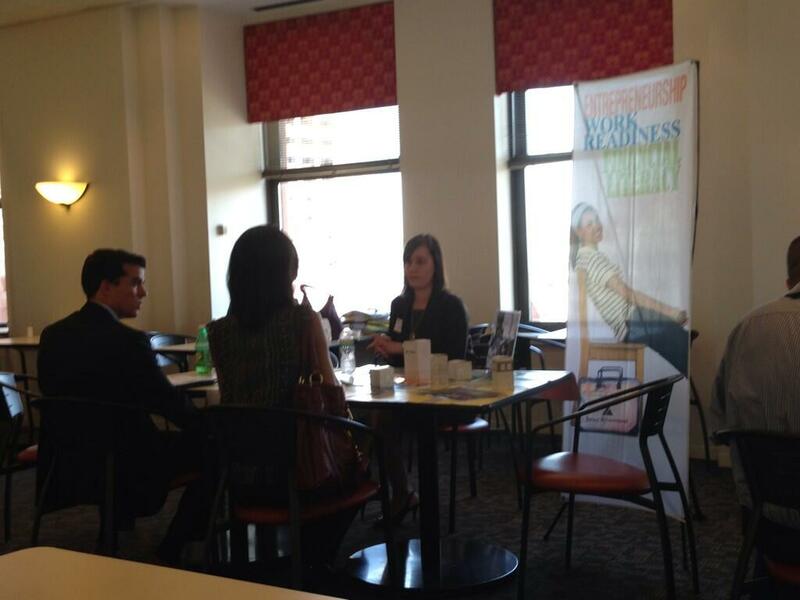 KeyBank’s Millennial KBNG met with 16 nonprofits in a speed-dating event, where groups of Key employees rotated around the nonprofits. Participants learned about direct service volunteering, associate board, young professional group, and committee opportunities with a variety of nonprofits serving Northeast Ohio. Millennials are tech savvy, ambitious, team-oriented, creative and generous with their time. Based on our work with nonprofits and businesses, we hear many times that nonprofits are looking for ways to reach Millennials to build a future base of supporters and volunteers for their organization and its mission. At the same time, businesses are trying to figure out the best way to meet the requests of their younger employees to give back and make a difference, something that the millennial generation has grown up with and is part of who they are. The Millennial Impact Research is the most comprehensive research on Millennials age 20-30 and the engagement preferences of the next generation of donors, volunteers and leaders. Based on their research, Millennials want to see more opportunities to lead on nonprofit boards and committees. They feel that young professional groups and events provide a great opportunity to get to know an organization. Also, they found that engaging Millennials requires hands-on relationships and long term commitments. So, how can nonprofits connect with the next generation of supporters? Learn how Millennials connect and engage with a cause: Millennials are tech savvy and the first place they run to is Google to find out more about your organization. Make sure your website shows up on search engines and don’t forget about Facebook, 55% of young professionals reported going to social media (a close second to web searches) to find out more about a cause. Take a look at your current volunteers. Are you utilizing them to their fullest potential? Could you use a young professional’s perspective on your board? Try to connect with the Young Professionals groups in your area. Young Nonprofit Professionals Network has an interactive map to locate chapters in your area. Make sure that you are engaging Millennials in a way that they will respond. BVU has a long history of matching professionals to nonprofit boards. When we were thinking of ideas to recruit young professionals, we tailored our board matching process to them. We started hosting our Linking New Leaders event in 2008 which is a “speed dating” event to introduce young professionals in the business community to nonprofit leaders in short order and quick succession, spending 5 minutes with each to learn about the organization and their opportunities for getting involved. We have matched more than one hundred young professionals to nonprofits that can use their skills and expertise in a variety of roles. Just last month, close to 80 individuals started the process and were introduced to amazing organizations within our community. In the end, it’s about individuals connecting with nonprofits that both meet their passions and need their skills and perspective. This entry was posted in Leadership, Nonprofit Boards on June 5, 2013 by BVU: The Center for Nonprofit Excellence.